Buy 1 Nest Protect, get the 2nd half off! Save up to $100 through your energy company when you purchase a qualifying smart thermostat! Make your home a Nest home. When it comes to your home and your family, you only want the best – and with the assortment of products from Nest, you know that you’re in good hands. These energy-conscious, auto-adjusting products offer the latest in safety, efficiency, and convenience by utilizing the most innovative technology available today. The Nest Thermostat is all about saving energy. Nest Thermostat learns your preferences and creates a personalized schedule meant to keep you comfortable. Manually control from your phone and view custom reports on how much energy you’re using, complete with money saving suggestions. The Nest Thermostat programs itself. Then pays for itself. Not at home? 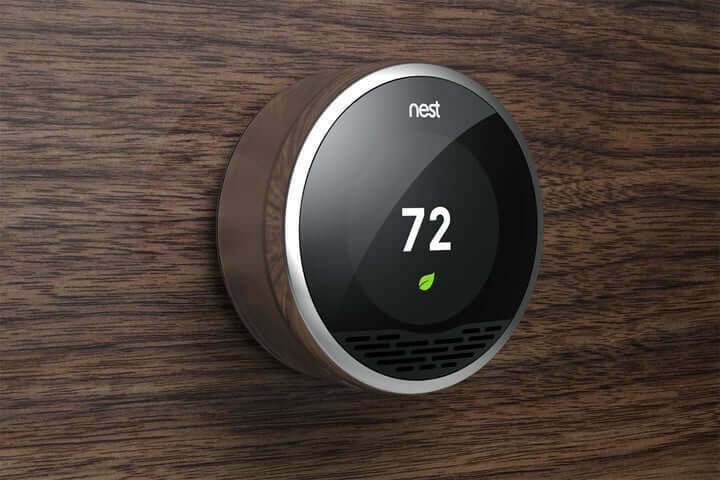 Nest’s away mode ensures that you’re never heating or cooling and empty house. Do you consistently turn the thermostat down before bed and up in the morning? Nest knows, and will do it for you! Ever connected Nest can make adjustments for upcoming weather so that you’re never stuck behind the front. Nest let’s you know when you’re being environmentally responsible so that you can save more in the long run. 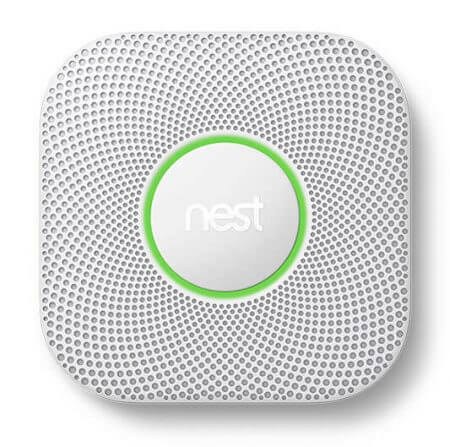 The Nest Protect allows you to expect more from your smoke alarm. With precise voice alerts before the alarm even starts, Nest Protect informs you of what and where the danger is in your home – from smoke in the kitchen to carbon monoxide in the living room. Phone control allows you shut off the alarm from anywhere while getting real time updates. Dual monitor and phone notification. 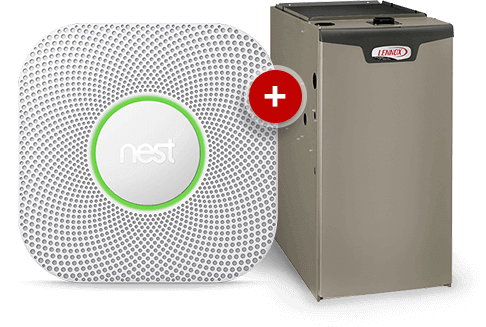 When you’re ready to have Nest change your home and your life, contact one of our technicians. 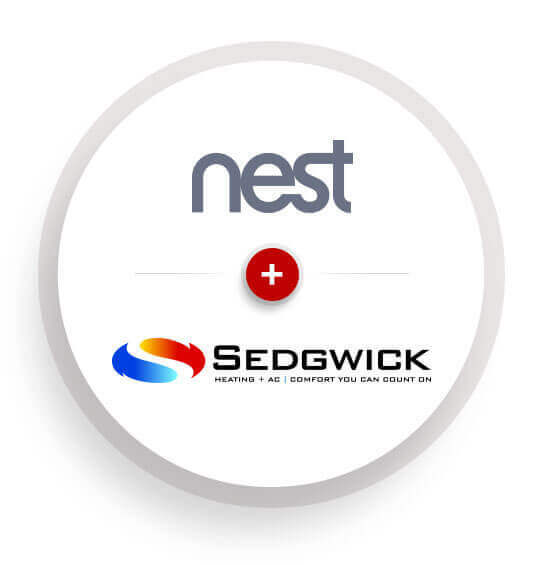 When you choose Sedgwick you’re ensuring expert installation from home heating and cooling specialists with years of experience. Plus, with a five-year warranty – three years longer than anyone else – why would you go anywhere else?